Siopaella Designer Exchange - Blog Siopaella Designer Exchange - Blog – tagged "Temple Bar"
The SIOPAELLA APP is finally here!!! The Big Reveal is Finally here!! YOU heard it here first! The SIOPAELLA APP has finally arrived and we cannot contain our excitement. It has never been easier and quicker for you to keep updated with the latest designer arrivals at Siopaella HQ. You can get the app NOW on the Apple App Store! You can also get a notification directly to your phone as soon as that designer item you have been specifically looking for comes in via the app! Yes please!! The first of September can only mean one thing- it's officially back to work and the end of the Summer holidays. We know how difficult it can be as a student to get everything ready for the return to college, so we've put together this guide to help you through! Whether you're heading off to college for the first time or going into final year, we've got your university needs covered. With many dorms having rules in place regarding what you can/cannot stick on walls, a nice solution is to add some funky lighting to your room. Our Edison light bulbs look great hanging from a cord (like this one, sold separately here). A cosy blanket or throw is an essential in the Autumn semester, and we love the pom poms on this grey one! Some times all it takes are some knick-knacks to make you feel at home! A scented candle like this Wild Connemara one is bound to make any house a home, plus it's supporting local Irish businesses. The deco box could be used for paper clips, bobby pins, earrings... the list is endless! A student can never have too much pretty stationary, right?! We stock a selection of gorgeous notebooks in our Siopahome store in a range of sizes, patterns and colours. They also make perfect cheap gifts for the organised list-maker in your life! There's honestly nothing worse than trekking to college in the rain only to realise you've forgotten an umbrella. The solution? Make your every day college coat one of our Elka rain jackets! This burgundy one screams Autumn to us, and comes in multiple sizes. 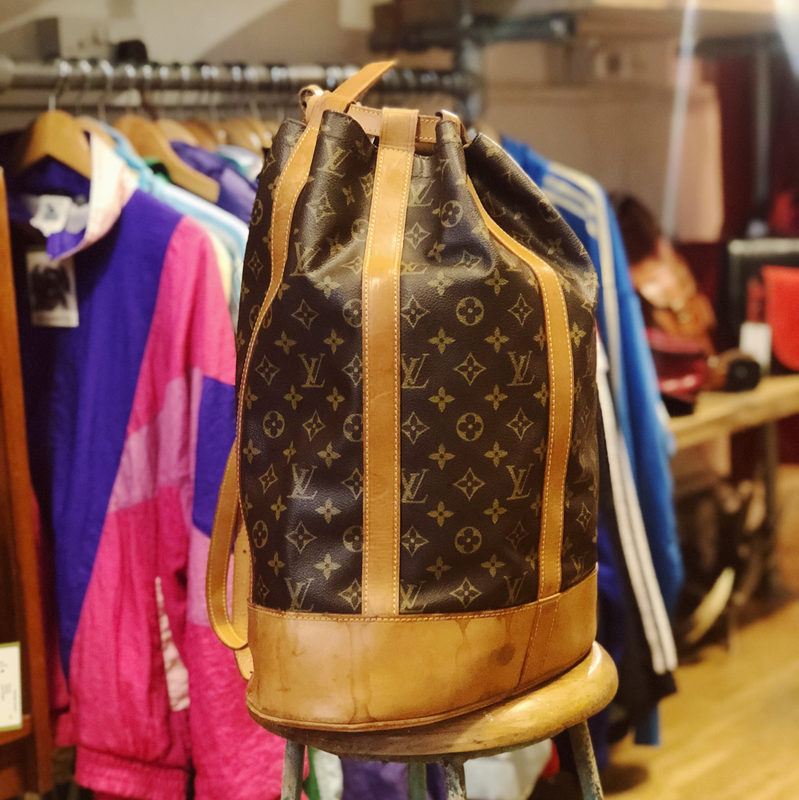 A backpack is an essential college item, and this elegant green leather one is stylish and practical. Our Stylist Freya's Top 5 Chanel Pieces atm! 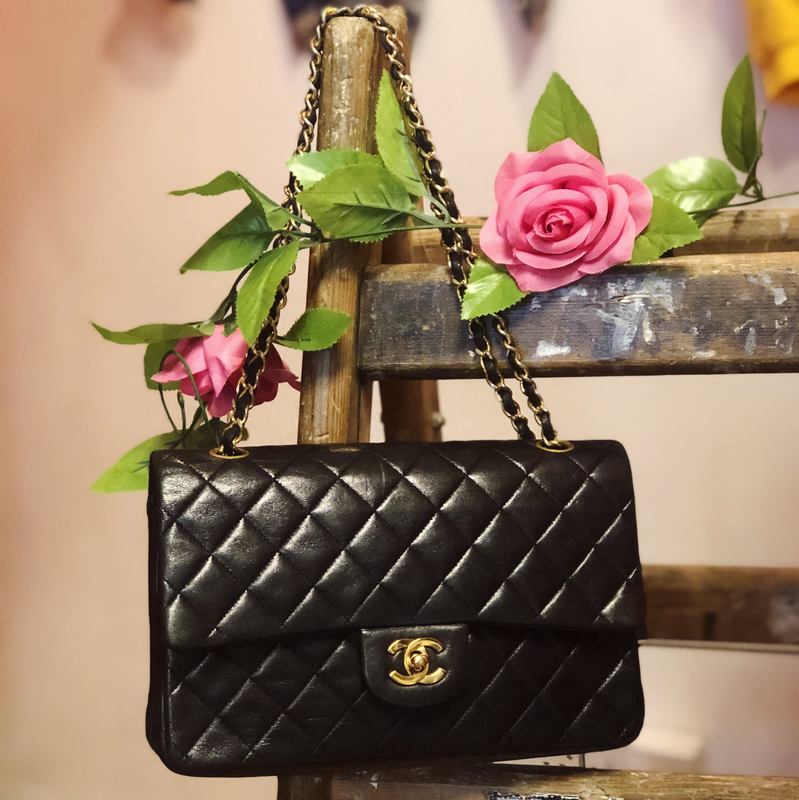 Here at Siopaella our faces always light up when we see new gorge Chanel pieces coming through our doors! 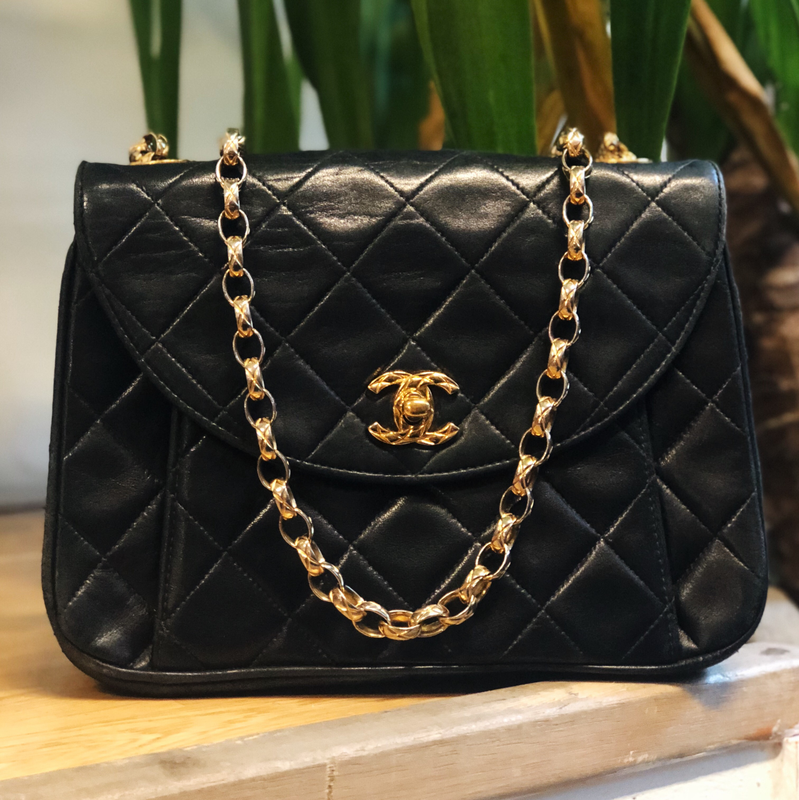 We are always buying Chanel so if you have got any pieces you were thinking of selling or trading in make sure to email us at info@siopaella.com and you can even send us photos :) or drop by our Wicklow Street store which is where we do all of our buying!